The first edition of the project was launched in 2013 to capture young people’s vision and wishes for Europe in 2020. In the same year Europe on Track won the Charlemagne Youth Prize which is awarded annually to projects that foster a shared sense of European identity and integration among young people. 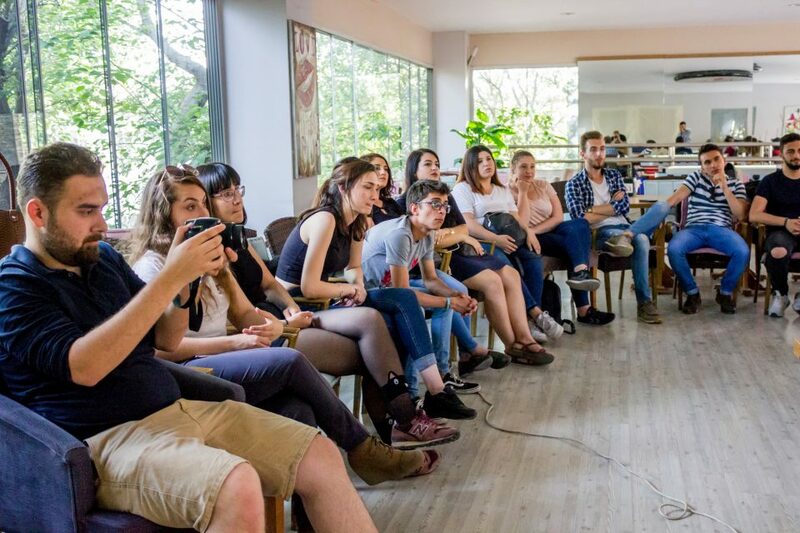 The Ambassadors of Europe on Track stay for around 2-3 days in each city to deliver workshops at universities and high schools, meet local people, interview them and find out their concerns and ideas regarding the topic discussed. 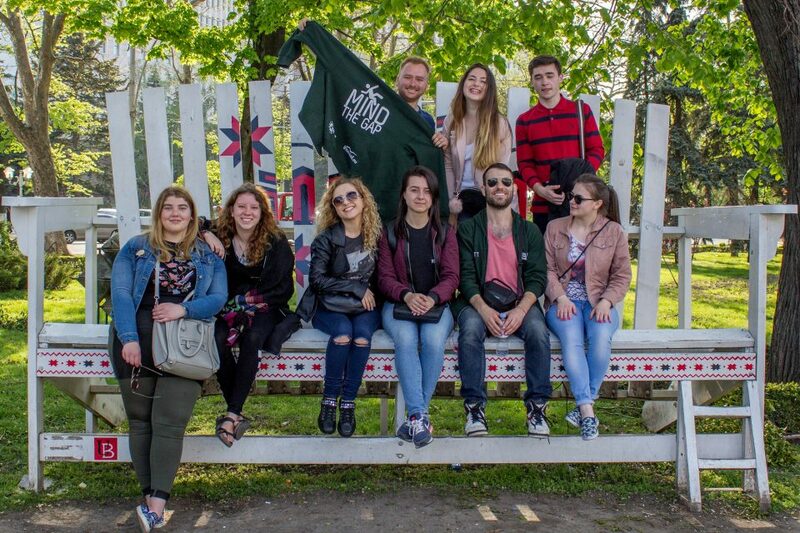 Each team has a different route which include cities where you can find AEGEE local groups, for example Budapest, Athens, Istanbul, Moskva or Prague. There are 3 people in each team – a journalist, a photographer and a videomaker, each of them has a specific role during the trip. They share their experiences through articles, photo albums, videos and everyday updates in social media channels. The Ambassadors are selected after the open call that is shared on our communication channels in November. Europe on Track is a project of AEGEE-Europe, the largest interdisciplinary, borderless students’ organization in Europe.It strives for a democratic, diverse and borderless Europe. 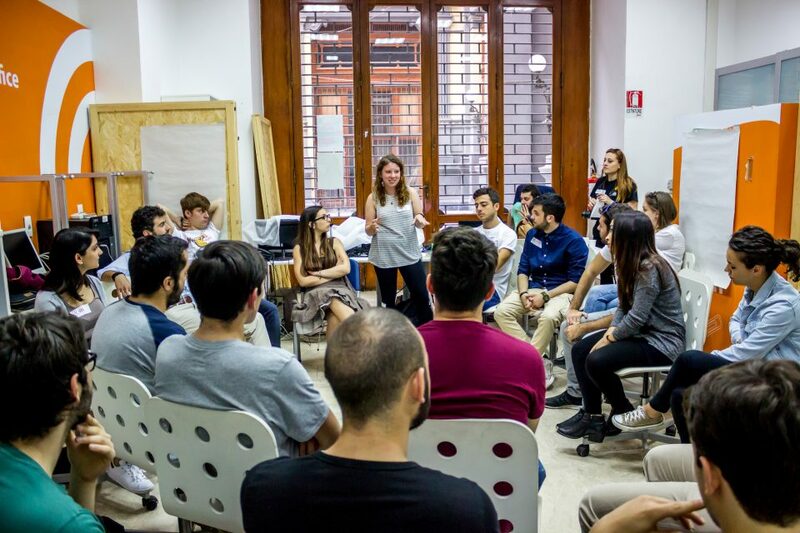 As a non-governmental, politically independent, and non-profit organisation AEGEE is open to students and young people from all faculties and disciplines. Founded in 1985 in Paris, today AEGEE has grown to a Network of 13000 friends, present in 200 cities in 40 countries all over Europe. Through our activities, we empower students and young people in Europe to take an active role in society. We create a space for dialogue and learning opportunities as well as act as their representative towards decision-makers. AEGEE strengthens mutual understanding among young Europeans and brings Europe closer to young people.